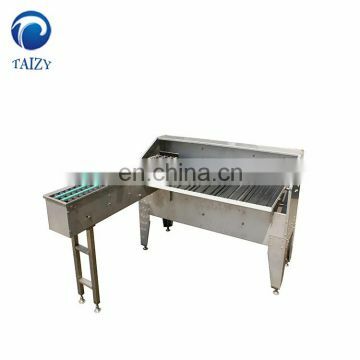 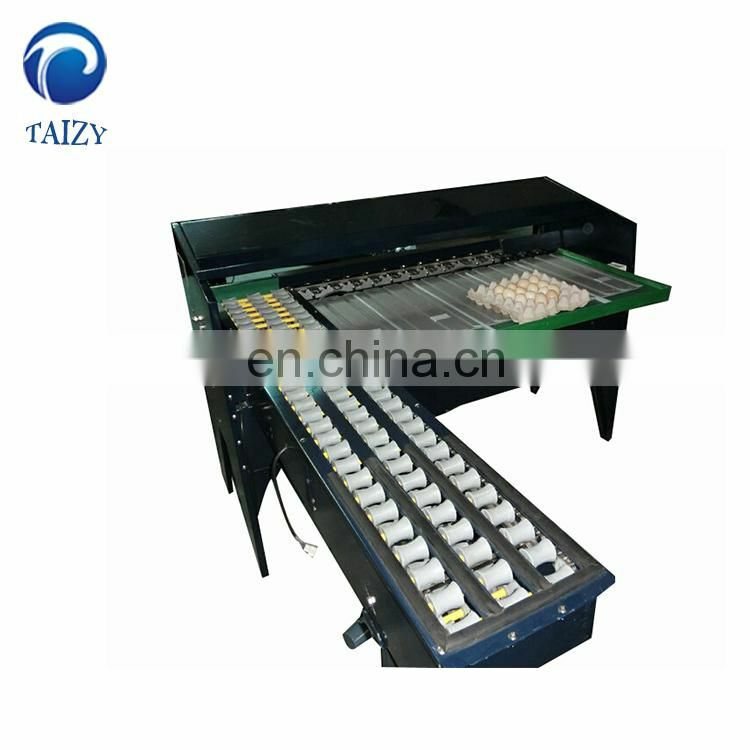 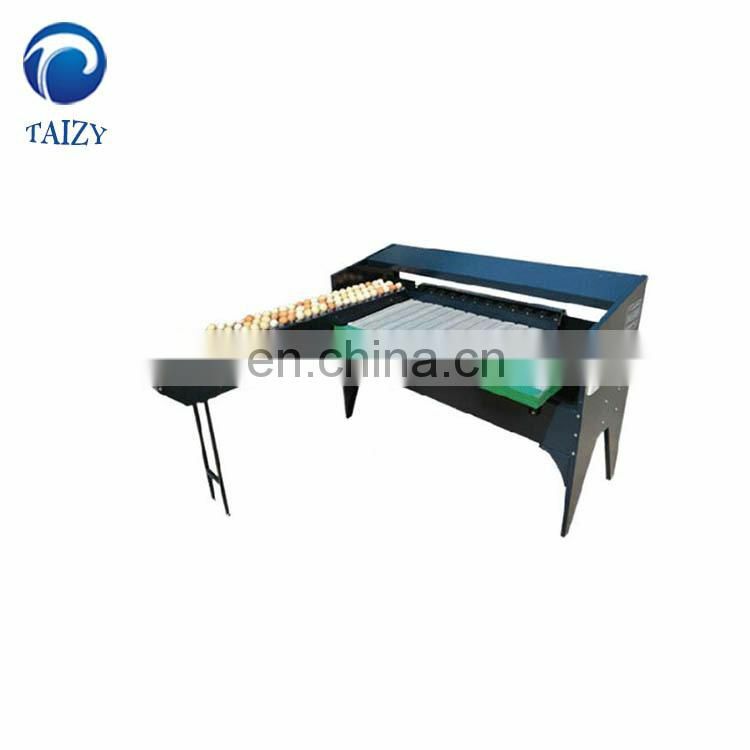 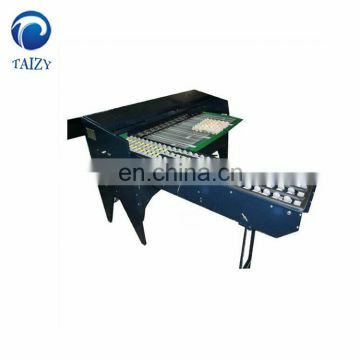 1,The rack is made of stainless steel,processed by the high-precision computerized numerical control(CNC) machine toll,good corrosion resistance,flexibility,strength,beautiful shape. 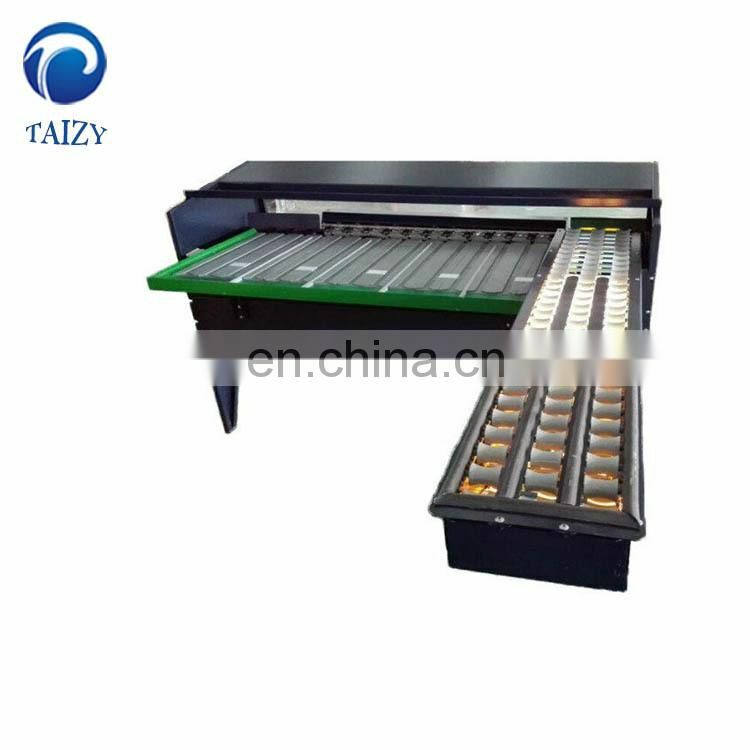 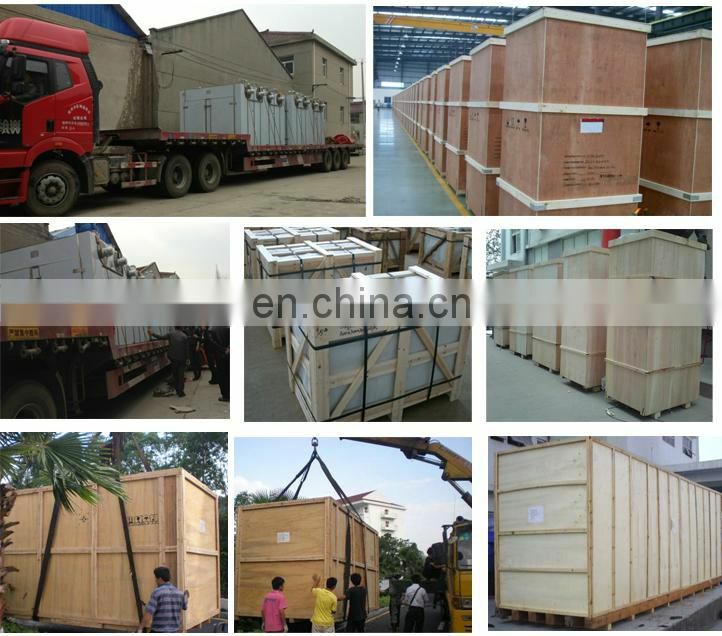 2,Production of engineering plastic parts,rubber parts,glass steel pasts and aluminum structural section with mold.The same pasts,no different,ensure machine performance,and good interchangeability. 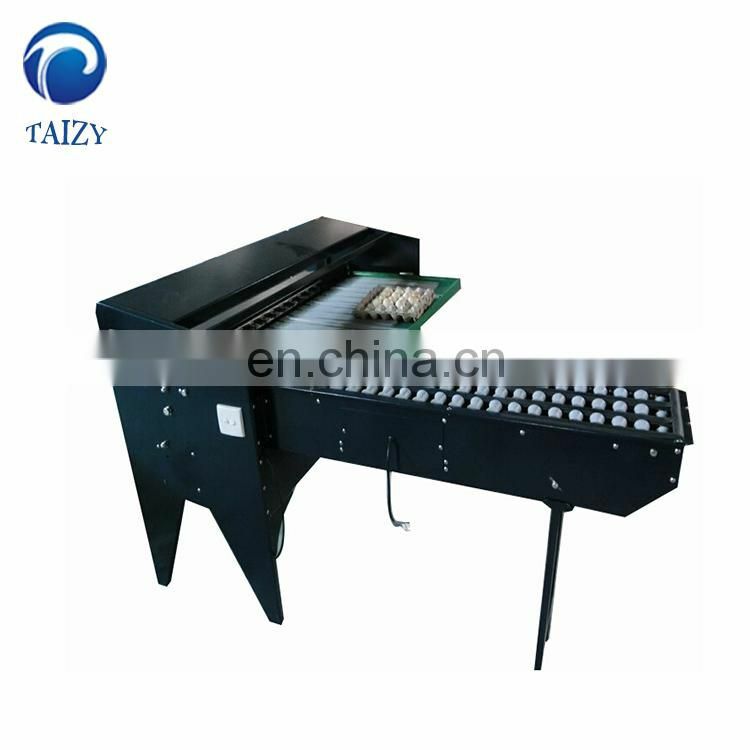 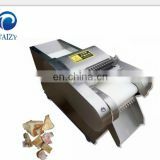 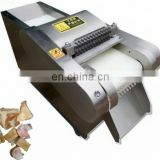 3,Design by knife-type transport and lever theory that make machine transmission stability,accurate grading and easy to adjust. 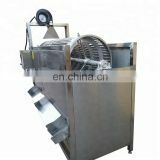 4,Use the structure of eccentric wheel and compensation sprocket wheel,in the case of the same unit of time,change the speed of sending eggs,so the machine run slowly,but the transmission speed is fast.That can improve the efficiency. 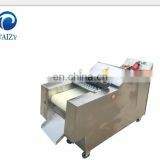 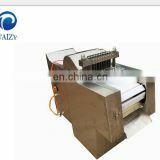 5,Use the structure of the cam wheel and chain driving,so under the specified movement track,eggs are graded in turn and without damage.